The Natural Minor harmonica tuning is the perfect choice for playing MINOR BLUES, REGGAE, SKA, LATIN, JAZZ, FUNK, R&B,and HIP HOP music in 2nd Position. This Guitar Player Magazine Series focuses on tips and tricks for playing harmonica with guitar. Demonstration by Lee Oskar Harmonicas Featured Artist Randy McQuay. 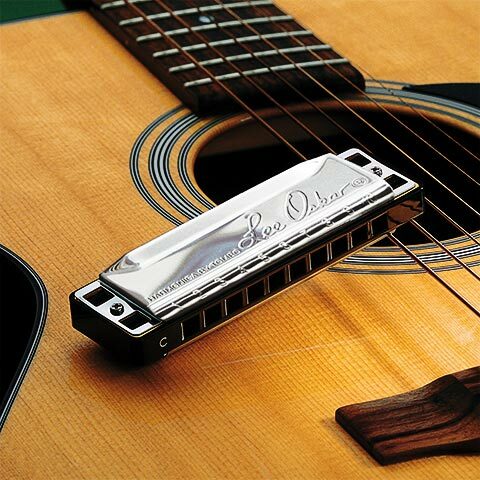 In this short video tutorial with Lee Oskar Harmonicas Featured Artist Randy McQuay, you’ll see how you can play reggae rhythmic patterns on the guitar in combination with the Natural Minor harmonica, with its five altered notes.